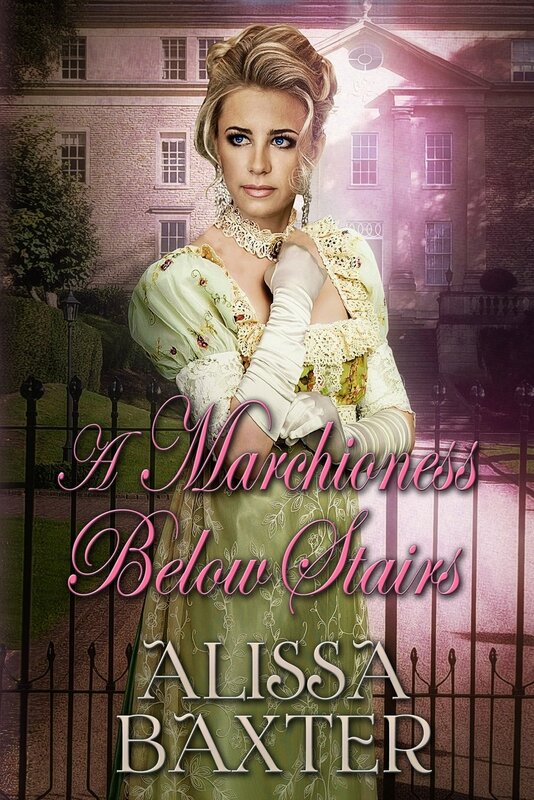 A Marchioness Below Stairs by Alissa Baxter is an enthralling Regency romance set in 1813. The reader is entertained in a style reminiscent of Georgette Heyer as we experience balls, lavish feasts and rakes – all set against the backdrop of the abolitionists. The debate raged at the time about the slave trade but unscrupulous men still traded in human beings. Sugar was boycotted but not cotton or England would have been on its knees. The heroine is very much a modern woman – not only is she an abolitionist but she champions women’s rights, already having been married off and widowed. “She had saved her family’s fortunes, but she had lost her dignity and freedom in the process.” She has no intension of being traded in the marriage market again.